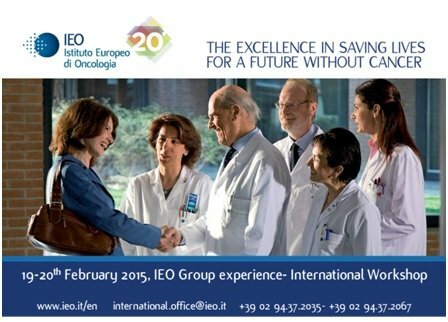 Following up on the success of our previous international workshop in October, the European Institution of Oncology will be working again with the Centro Cardiologico Monzino to recreate this event for those who were not previously able to attend, on19th and 20th February 2015. The purpose of this event is to present the excellences in the oncological and cardiological field for both Institutes, giving them the opportunity to show their different programs and on-going activities. 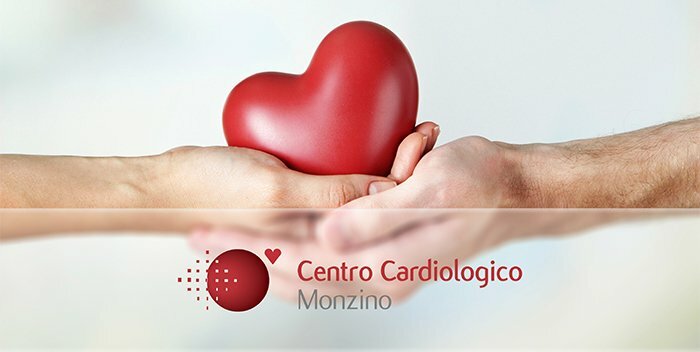 During this event all participants will meet our physicians, have a hospital tour of the European Institution of Oncology and Centro Cardiologico Monzino and an individual discussion on the collaboration of both institutes. Do not miss this incredible opportunity, the participation is limited.